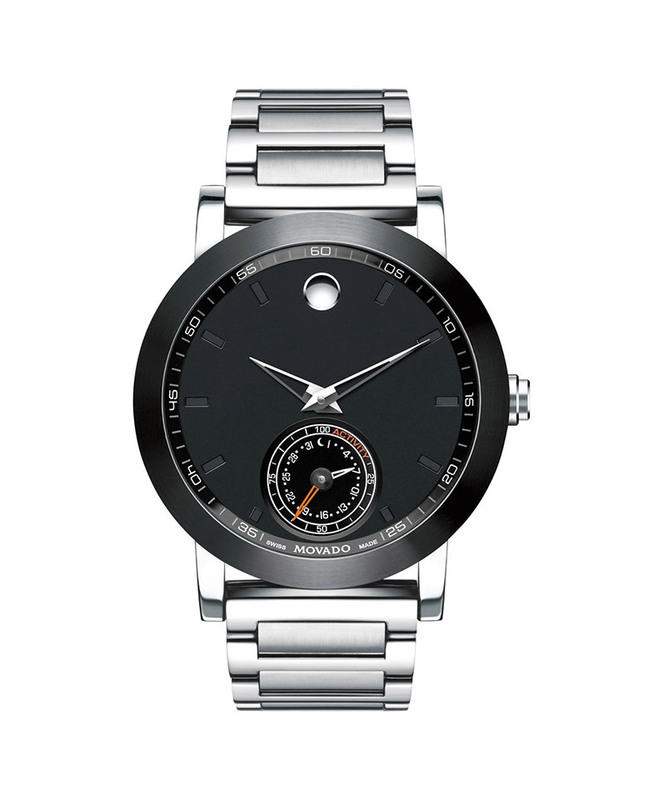 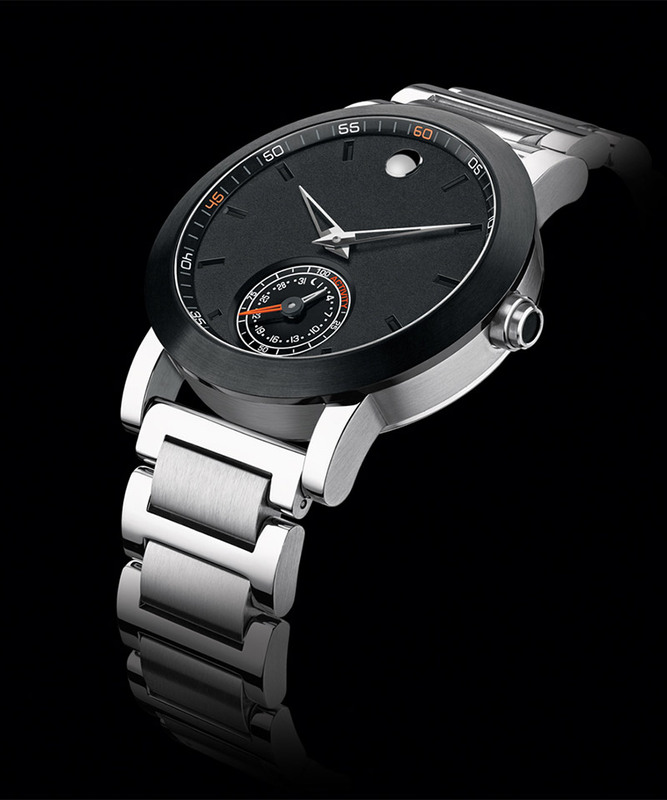 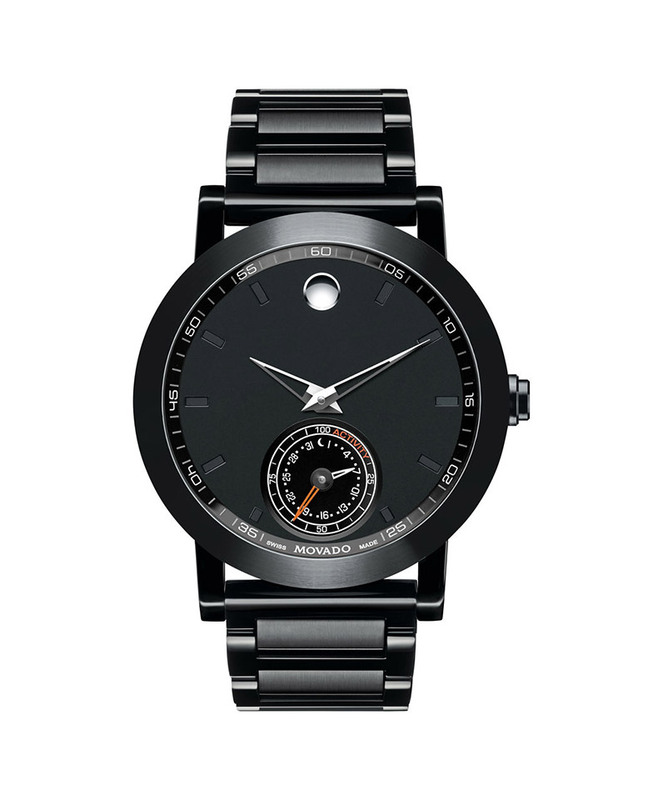 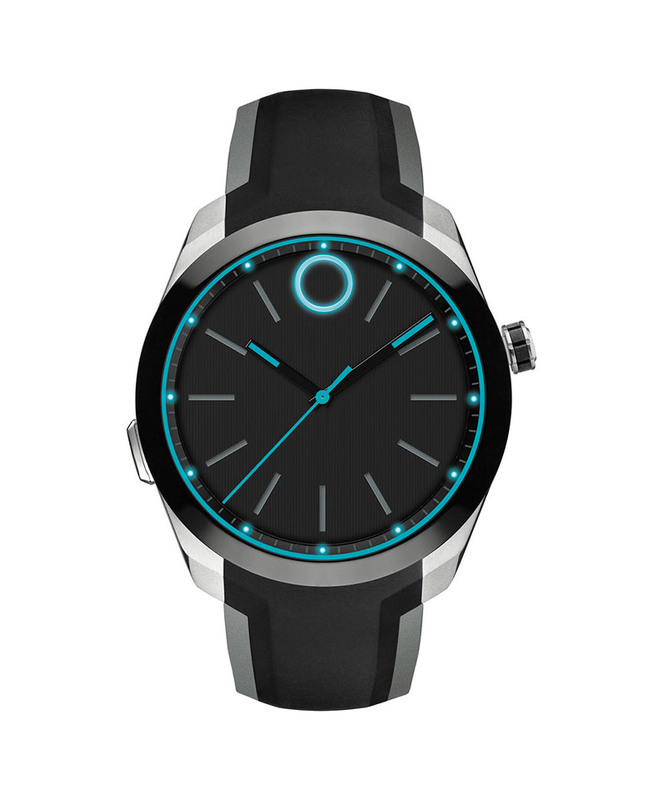 Movado combines its minimal aesthetic with tech from HP. 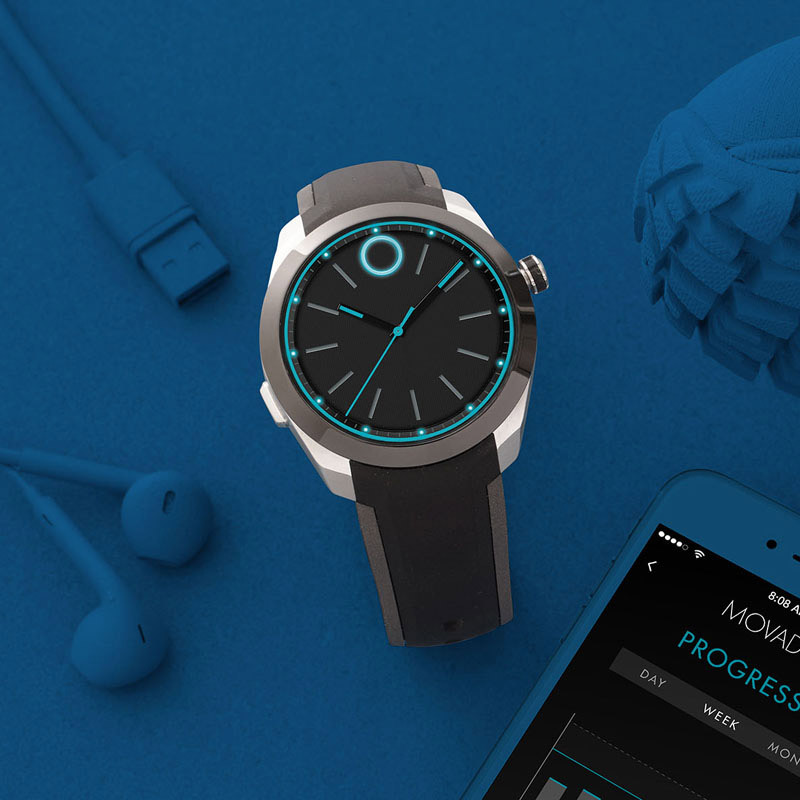 Tracks activity, sleep, and get haptic alerts without looking like geek tech, and offers 1 week battery life. 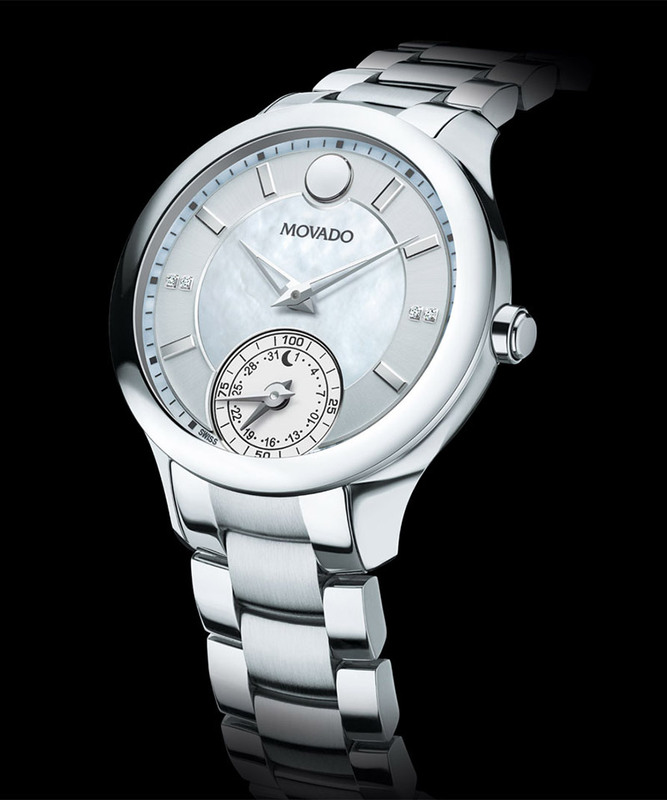 Choose from the Sport Motion, women’s Bellina Motion, or our favorite, the modern Bold Motion.